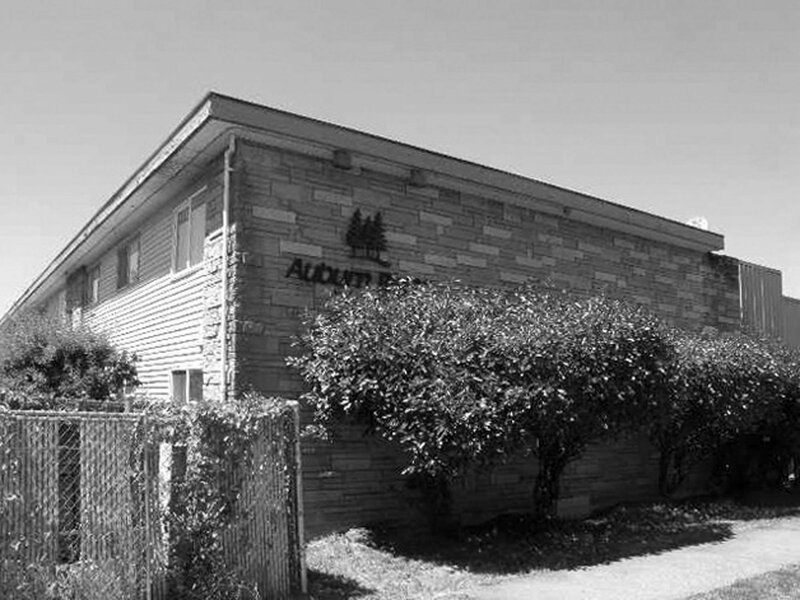 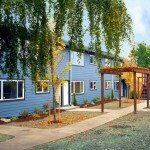 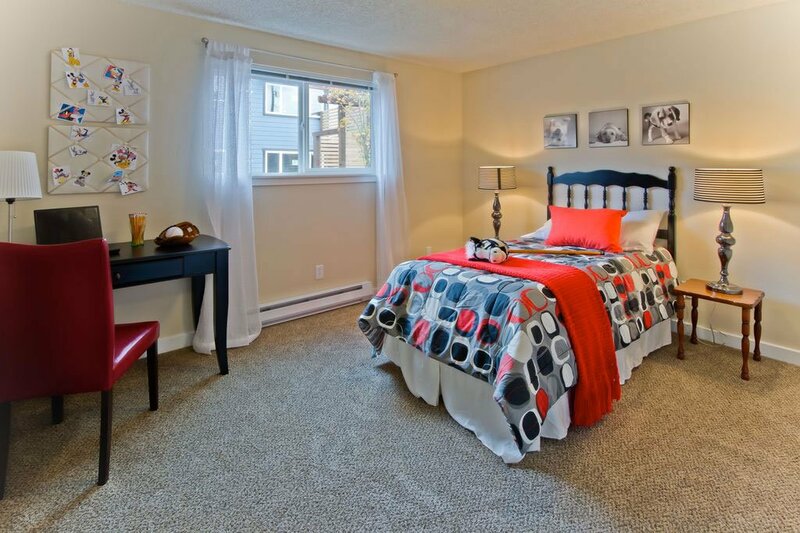 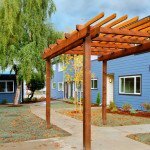 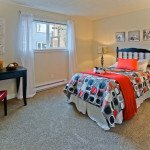 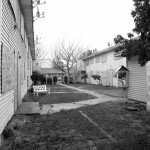 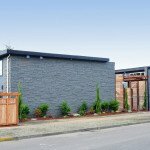 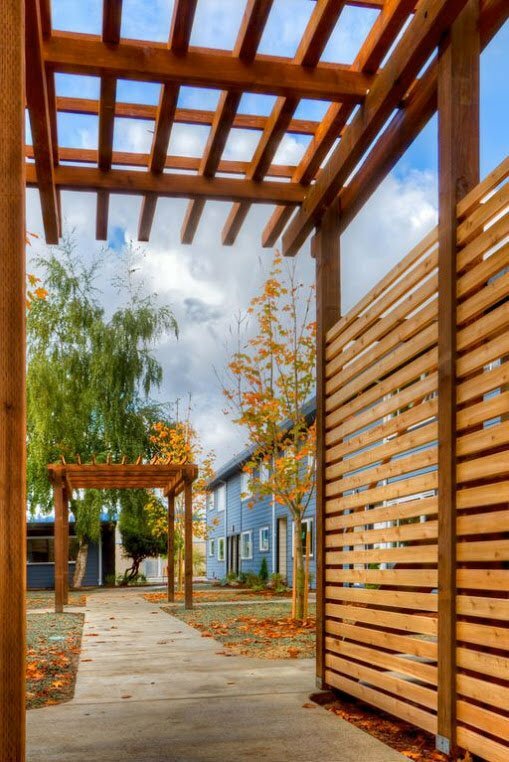 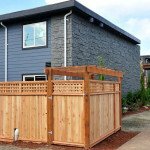 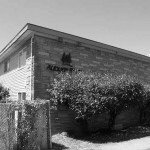 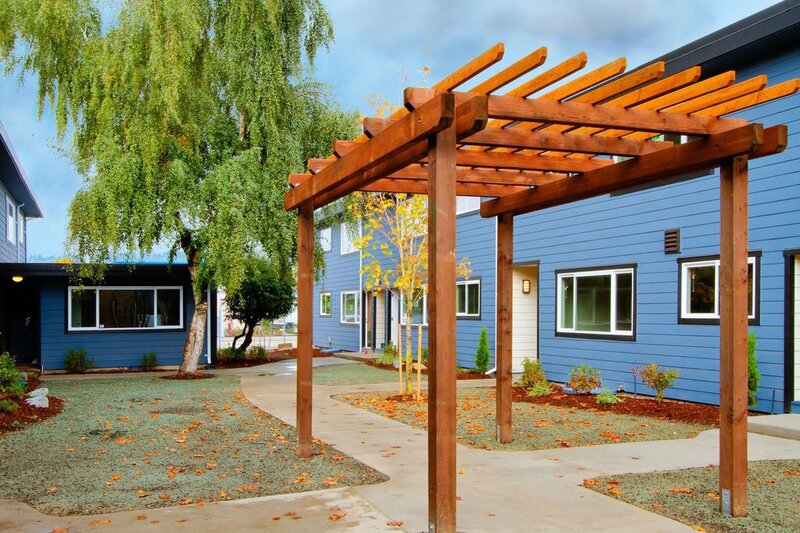 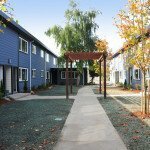 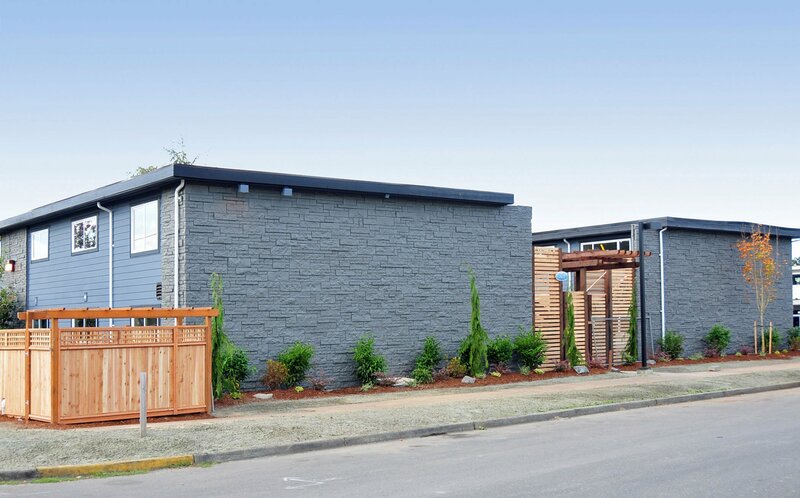 This project was the renovation of a 40 unit apartment complex in Auburn Washington for a local family partnership. 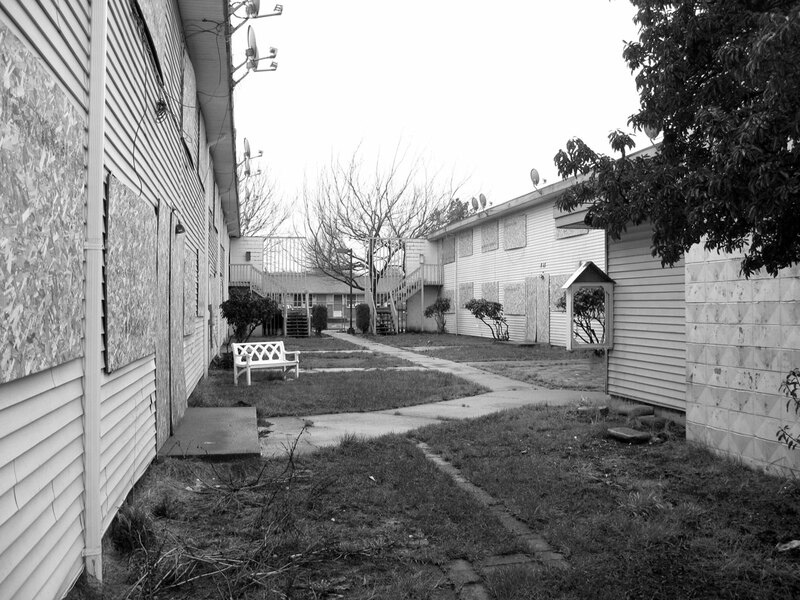 The existing complex was built in 1967 and had fallen into disrepair to the point of being condemned by the city. 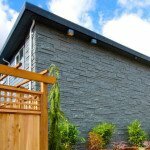 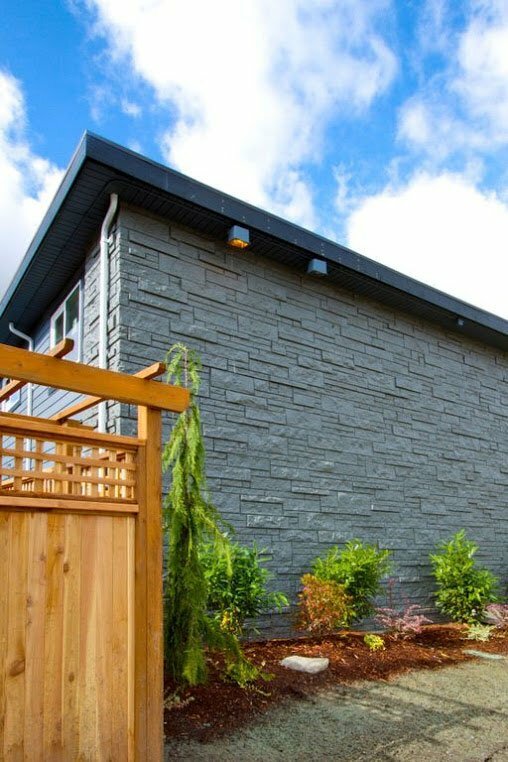 A full blown interior and exterior renovation included minor structural repairs and entirely new finishes inside and out. 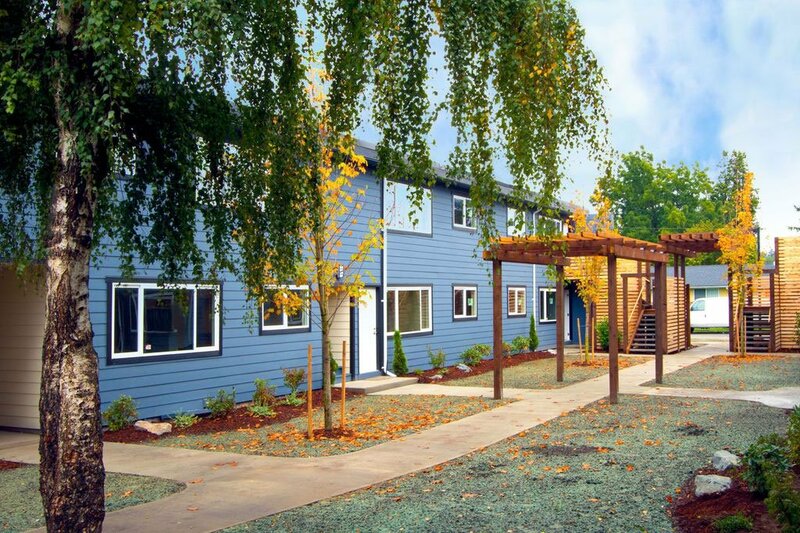 New energy efficient windows and doors were installed throughout, along with a new roof. 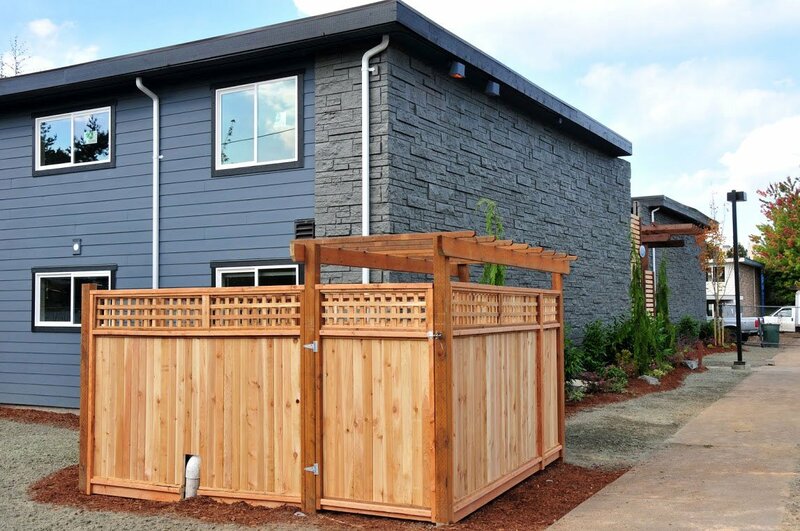 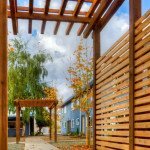 Site work included a new sidewalk and entry stoops, an entry trellis, fences and landscaping. 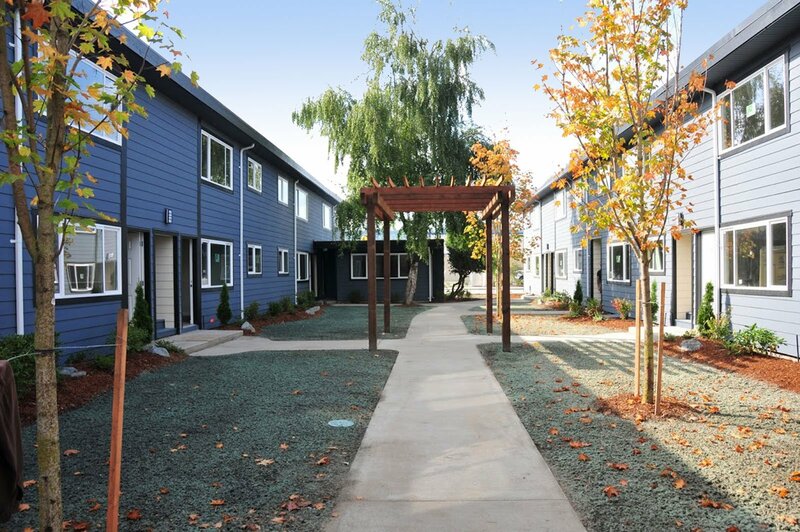 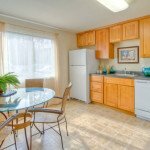 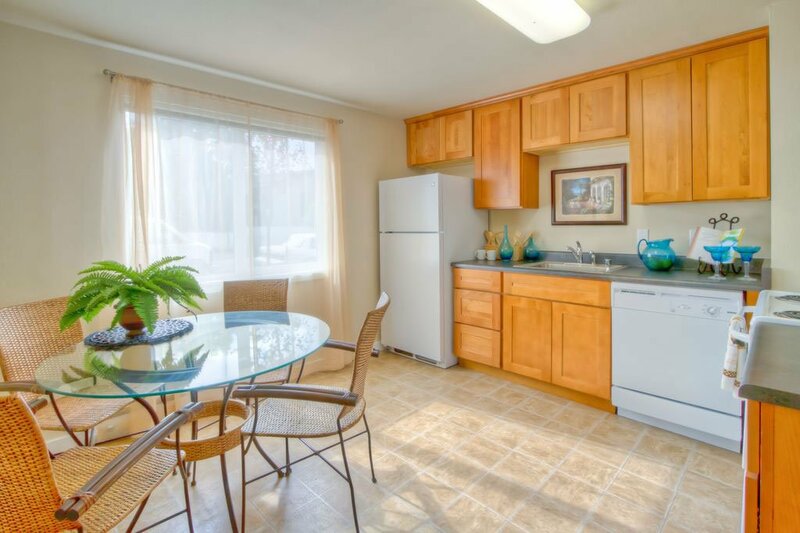 The complex has been completely transformed into a thoroughly modern, fully rented, apartment complex.